Welcome to Donald Magee, Fine and Rare Books, formerly The Newport Bookstore. We have developed a book collection de-accession model for use by libraries and private collectors. When the time comes to de-access your book collection, we can help you through the process. 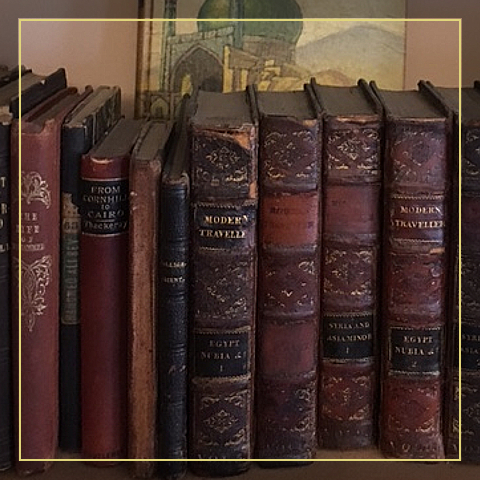 We are committed to preserving the art of book collecting!